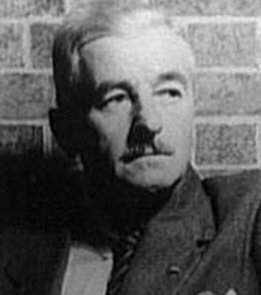 William Cuthbert Faulkner was a writer. In 1949, the Nobel Prize for Literature was his. And here is Faulkner's Nobel Prize Acceptance Speech.